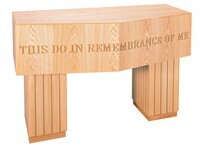 Shop Matthew F. Sheehan for all of the furniture your church or chapel could possibly need. 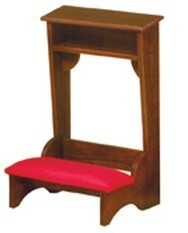 Choose from a large selection of acrylic altars, wood kneelers, registration stands, communion tables, lecterns, sacristy furniture, hymn boards, seating and much more. 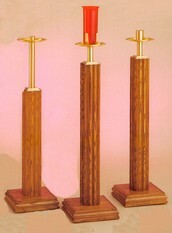 Our religious furniture is made of wood, metal and acrylic for long-lasting beauty and easy maintenance. 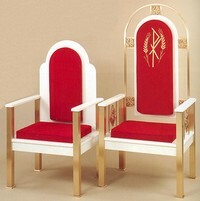 All religious furniture ships for free, adding value to our already competitive prices. Don't fall for gimmicks that competitors offer like 20-percent-off-sales, which won't even cover the cost of shipping. 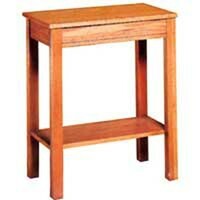 Instead, shop with Matthew F. Sheehan and enjoy an everyday value, huge selection and top-quality offerings. 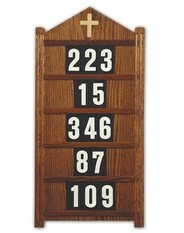 We make it easy to find exactly what you need to outfit your church or chapel by arranging furniture into categories. 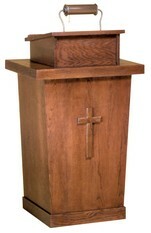 Whether you're looking for wooden pulpit designs for church altars, offering boxes or miscellaneous items, we make it fast and easy to find exactly what you're looking for. 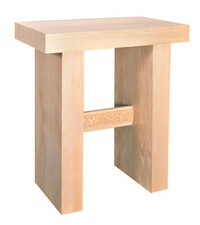 While you're here, don't forget to browse our selection of unfinished furniture items that offer a great way to customize the finished look of your favorite pieces. 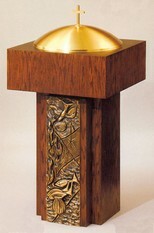 For questions about an item or for help ordering, please call us at 1-617-762-5055 and we'll be happy to assist you. 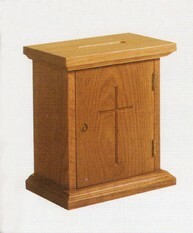 Matthew F. Sheehan has been in business since 1907 and is the leading supplier of high-quality, beautiful, affordable church furniture.